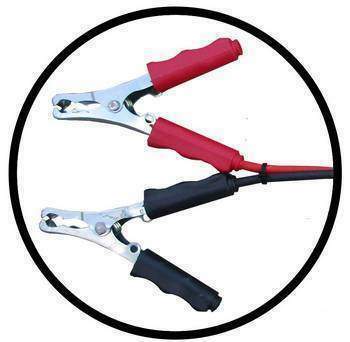 Looking for solar camping kit for your camping setup? Then you’ve come to the right place. 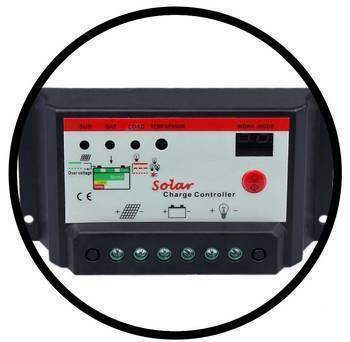 Solar Panel Energy has designed high quality and complete Solar Kits for camping that are ready to go, you’ll be able to run your fridge, play music, charge your phone, power your lights and camera with our foldable solar panels solutions. 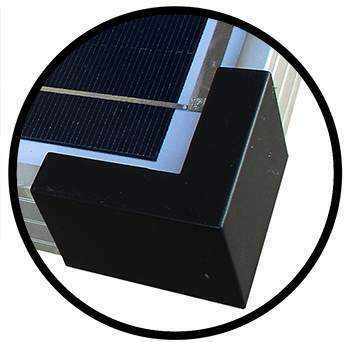 * Adjustable support legs – change the inclination of the solar panels to maximize power output from direct sun exposure. Relax in the shade while your foldable solar panel camping kit sits in the sun to charge your batteries! 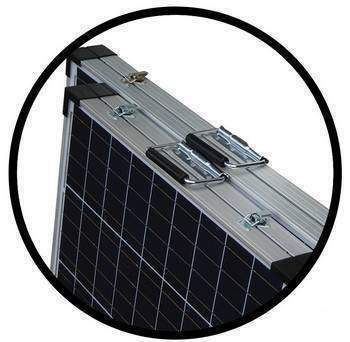 The portable solar panel for camping is a perfect starter system for weekend excursions in an caravan or 4 x 4 or for using as a backup or emergency power source. 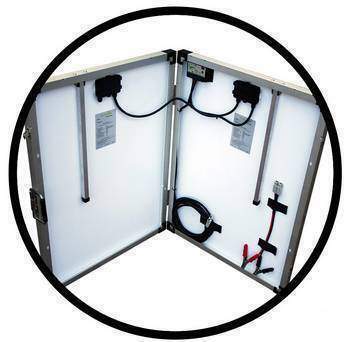 When you arrive at your camping destination, the portable folding solar panel kit set up process takes less than 4 minutes. 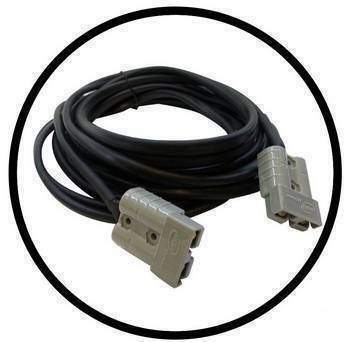 SP ENERGY (PTY) LTD is an South African company manufacturing an South African product with the absolute highest quality materials available. Truly a cut above the rest, our panels are design and crafted right here in Vandrbijlpark, South Africa. 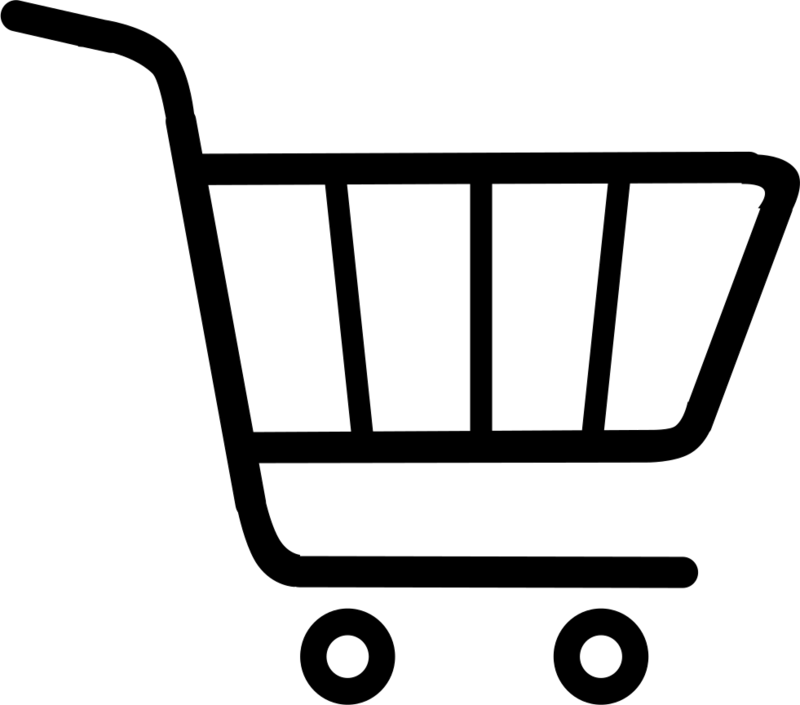 Shop Online by browsing our range of Solar panels and Camping Solar Panels or visit us Instore. 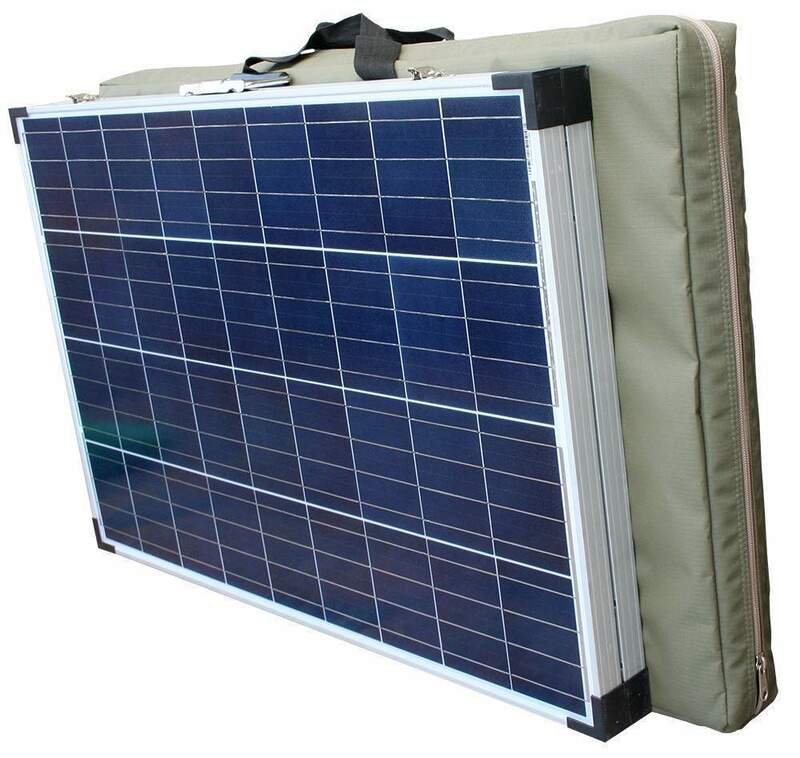 Our foldable solar panels for camping are perfect for camping in any location or situation around South Africa. 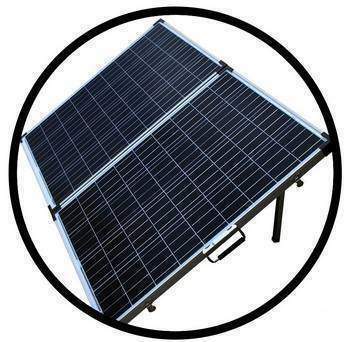 portable solar power South Africa, portable fold up solar panel kits, Portable Solar Foldable Camping Battery Charging Kits , foldable solar panels for camping,4x4 solar panels south africa, solar panels for camping trailer, Best portable solar panels for camping in South Africa, camping solar panels for hire, 4x4 solar panels south africa, solar panels for camping trailer,100w solar camping kits south africa, 160w solar camping kits south africa, 180w solar camping kits south africa, 190w solar camping kits south africa, 200w solar camping kits south africa,Solar panel solution for a camping fridge.